When the Apple users lock out of their devices or can't remember Apple/iCloud ID accidentally, the urgent affair is to remove or bypass the iCloud activation lock. Actually Apple doesn't provide any further solutions about this issue. However, whose persons who are getting into trouble always attempt to figure out a feasible method and even free ways to bypass iCloud activation lock. The DoulCi Activator is one of them. DoulCi Activator is the world's first free tool that enables you to unlock iCloud activation lock on any Apple device (iPhone, iPad, iPod, Mac) without the need of iTunes. With this tool, the iOS users who have found their device locked can bypass the most needed iCloud activation process without the need of entering Apple ID and Password. Moreover, it is compatible with Windows and Linux. NOTE: DoulCi Activator version 11.3 is now released on 2018, so you are able to enjoy the DoulCi Activator 2018 download. With the DoulCi Activator, it is not the end of the world anymore. You now have a tool to unlock locked feature and activate iPhone, iPad or iPod again even through you forgot your login password. Below will explain step by step how to do it. Step 1: Free download DoulCi Activator server files that you received from TrialPay and then install it on your web server. Step 2: Unzip the files. Once it is unzipped successfully, you will see the files: download doulci iCloud unlock tool. The installation on a web server is quite easy and is similar. You just need to install the script on a local server and then edit your hosts file (See more here). Step 3: Connect your iPhone, iPad or to iTunes iPod via USB cable. Step 4: Wait for a few minutes until the magic happens. Done! Finally, exit the tool and disconnect your device to it. As long as you free download or install DoulCi Activator, it will ask for an Activation Code. These are a list of Activation Codes for it. At times the keys may be used by another user because there are large numbers of persons using them so just keep trying them until they work. Some iPhone users are used to backup iPhone to iCloud automaticallyto save much trouble by busing iTunes. Once they want to switch a new device or the old device gets some problem, restore from iCloud Backup will be a good choice. However, the normal iCloud restore will restore everything back to iPhone, and sometimes will failed to work due to network issue. Luckily, with Any iOS Data Recovery, also known as iCloud backup extractor, can help you dowbload and selectviely restore files from iCloud backup. 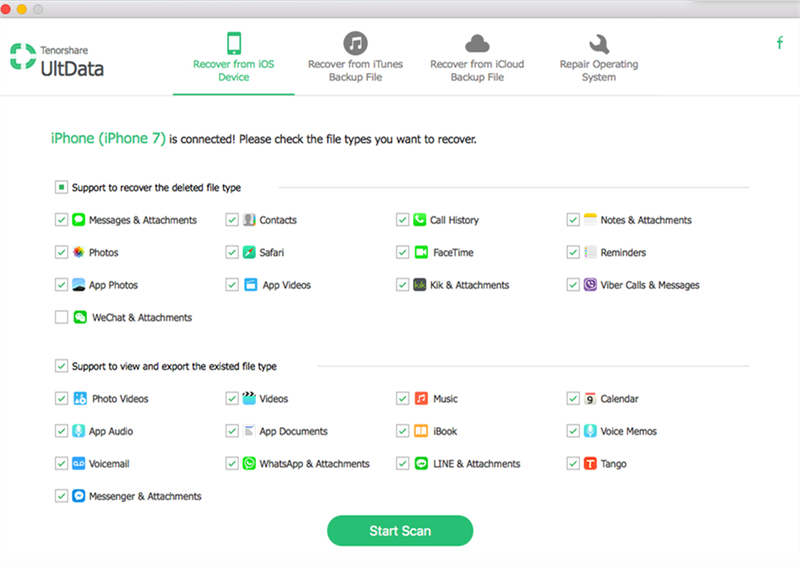 You can also use this tool to restore from iTunes backup or directly scan and recover files from your iPhone. Is DoulCi Activator really working or just a scam? Only God and the DoulCi team knows. 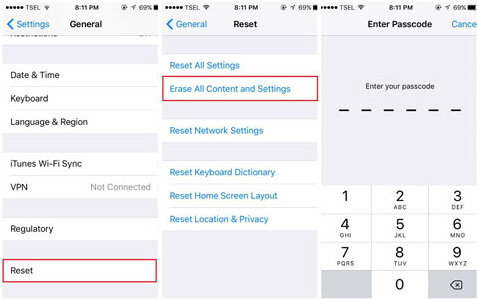 Some people worry about that once their iPhone is stolen, the thief can make use of this tool to harm it and then use the iPhone without entering Apple ID and password. So I really suggest you protect your person mobile phone carefully. You can use this tool to bypass your own smart phone, not others'.